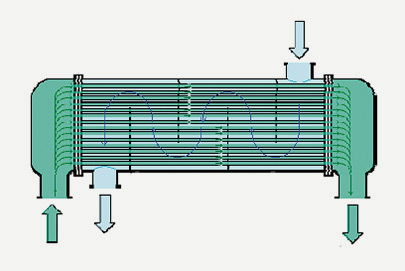 Frequently, heat exchanger tubes from different material are affected by corrosion. This can result in leakages, which in turn bear the risk of consequential damages like a longer search for leakages and decreased performance of the system. The worst case scenario is environmental damage. The significant financial damage for the company must also be considered. 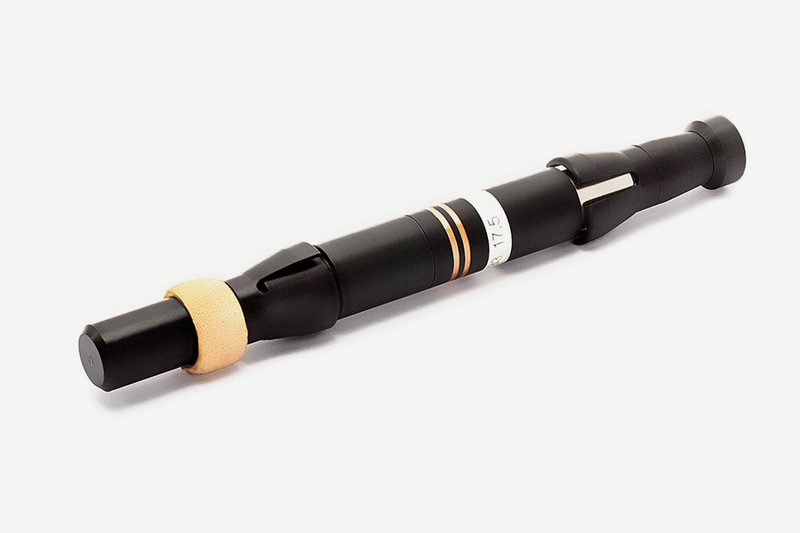 With the eddy current inspection procedures used by DELTA TEST, our customers have a problem-oriented detection of tube damages at their disposal. 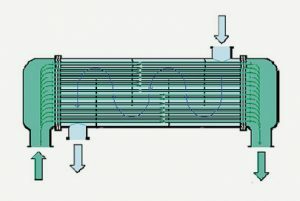 By using the most recent computer technology, our competent technicians and engineers create an overview of the actual situation of each heat exchanger system, and depending on the respective type of damage, the customer can take the required actions for repair. Furthermore, frequently inspections enable tracking of damages, which confirm successfully introduced protective measures as well as allow an estimation of the life cycle. 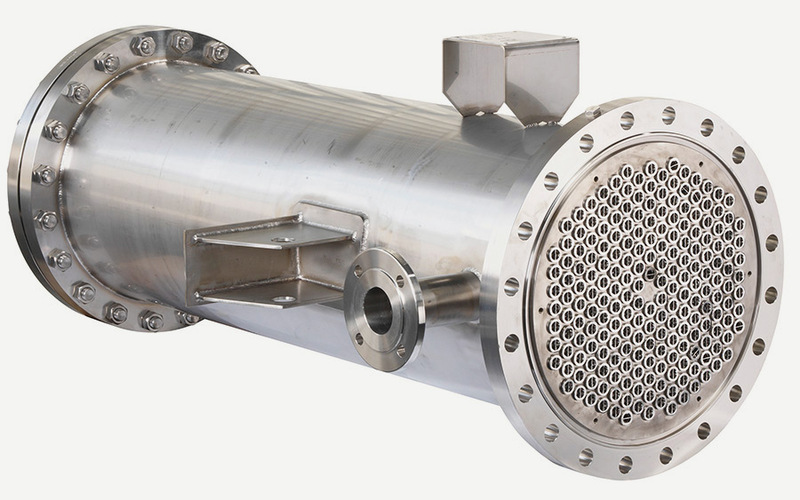 Heat exchanger tubes are extremely important components, which can be found in all kinds of industrial systems like power or chemical plants. Smooth and faultless functioning of these components is vitally important for whole system parts. DELTA TEST gives its customers security! Through frequently inspections of heat exchangers, unplanned downtimes (breakdowns) can thus be reduced by 95%, and completely new tube systems of heat exchangers as well as storage of replacement tubes can be decreased to a minimum. Adding to this is the risk limitation in the area of environment as well as a further prevention of financial damages due to production downtimes. The probability of detection (POD) when using our test system is more than 80%, which compared to other test methods like IRIS, RFT or MFL represents significantly higher reliability. Furthermore, extended inspection system modules like automated signal analysis in the background and a precise position detection system ensure maximum security. 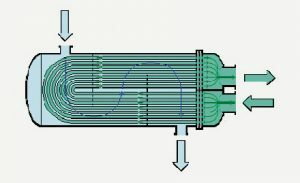 In addition, we offer our customers specific expertise when testing ferromagnetic heat exchanger tubes (e.g. carbon steel, duplex, monel). 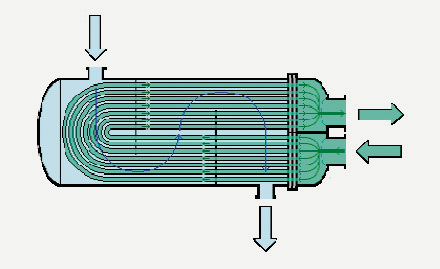 Testing usually takes place with the test object installed, but it can also be used for lose tubes. Due to the immediate signal analysis, test results are immediately available to our customers. This means that possible additional repair measures can be performed immediately and without loss of time.